Mr. Kleimer Cruz is one of the firm’s principals, co-founders, and serves as Bore Tech’s Director of Projects since 2006. Mr. Cruz is highly organized and detail-focused as Project Manager/Owner with an exceptional track record of accurately handling project planning, implementation and execution. Proficiency in set project cost and productivity benchmarks managing individual budgets up to $10M. Mr. Cruz has also shown an ability to identify and implement improvements to streamline processes and increase efficiency and productivity. 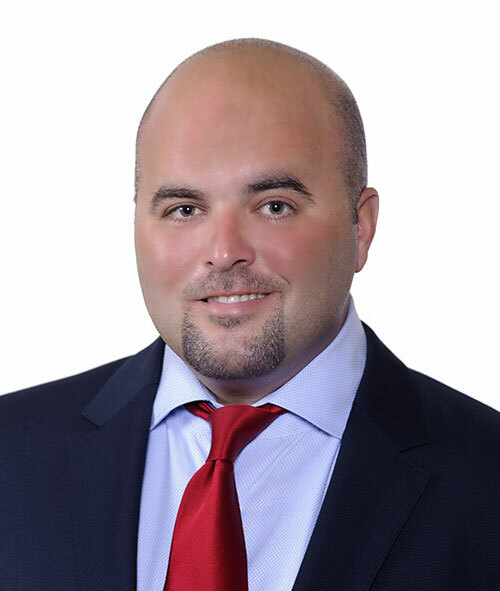 Cruz, of Cuban descent, developed his professional career in the telecom industry as a Sr. Project Manager for Miami-based infrastructure construction company MasTec (NYSE:MTZ). While there, Mr. Cruz managed construction projects from start to finish for AT&T; performing a key role in project planning, budgeting and identification of resources needed. He also developed project plans that identified key issues, approaches and performance, while ensuring compliance with quality and safety standards.